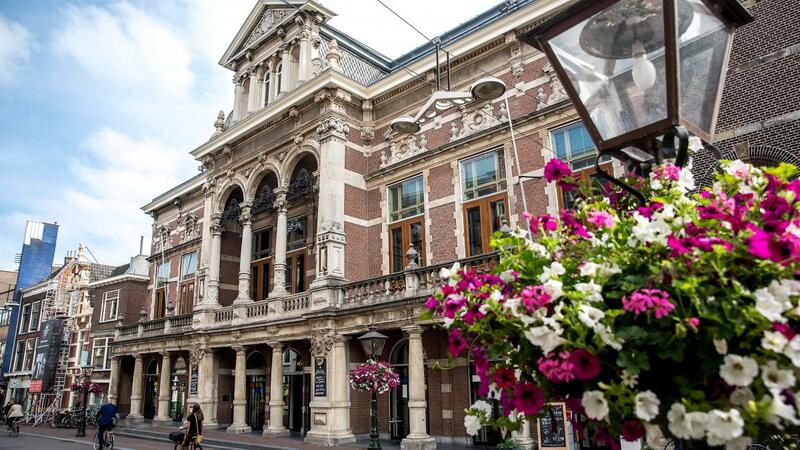 The Stadsgehoorzaal is a monumental concert and conference hall in the historical center of Leiden. Over the past two centuries, it has known various architectural designs and locations. When one of the large halls was destroyed by a fire in 1889, the municipality commissioned a hall of more significant allure. The current façade and great hall are designed in a style called neo-Dutch renaissance. It depicts a classical colonnade and a rich ornamentation throughout. One of Leiden’s great gems. The City Oratorium is within close walking distance of all important locations. Such as the central station, most city hotels and museums. - Please fill in the form below. - Conference Secretariat will send you a confirmation within 2-3 days after you submit the form. - If you chose an option to pay by bank transfer, please send the billing address to Conference Secretariat by email to info@issaconference.net. - If you chose an option to secure your reservation with credit card, the Conference Secretariat will send you detailed information on how to submit your credit card details. Situated in the centre of Leiden and only a 1-minute walk from central station, City Resort Hotel Leiden offers spacious rooms with city or dune views, a wellness centre (extra charges apply) and free use of the fitness facilities. City Resort Hotel Leiden is located 1,2 km from Leidse Schouwburg Stadsgehoorzaal. Prices do not include a city tax. Cancellation & Changes: Rooms can be changed or cancelled until 1st April, 2019 without any charge. After this date, the total sum of the hotel reservation will be charged. Exceptions to these terms may apply, please contact the Conference Secretariat for details: info@issaconference.net. Excellent small hotel in the centre of beautiful Leiden. It's about 5 minutes walk from the train station and just around the corner from a lovely wide town square. 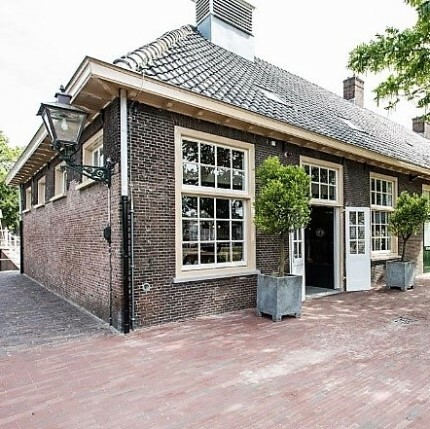 Boutique Hotel Rembrandt is located 600m from Leidse Schouwburg Stadsgehoorzaal. Cancellation & Changes: Rooms can be changed or cancelled until 1st of June, 2019 without any charge. After this date, the total sum of the hotel reservation will be charged. Exceptions to these terms may apply, please contact the Conference Secretariat for details: info@issaconference.net. 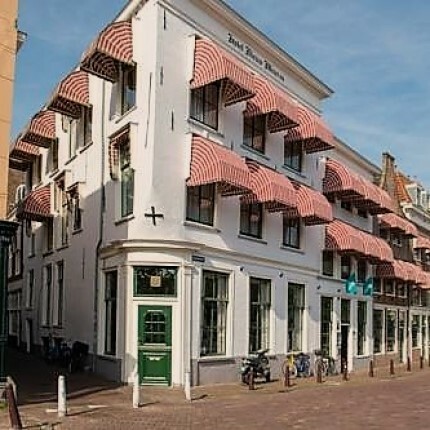 Hotel Restaurant Nieuw Minerva is located right in the centre of Leiden between the two main shopping streets. The hotel is decorated in a friendly, Old Dutch style with a homely atmosphere. City Hotel Nieuw Minerva is located only 140m from Leidse Schouwburg Stadsgehoorzaal. Cancellation & Changes: Rooms can be changed or cancelled until 1st of April, 2019 without any charge. After this date, the total sum of the hotel reservation will be charged. Exceptions to these terms may apply, please contact the Conference Secretariat for details: info@issaconference.net. 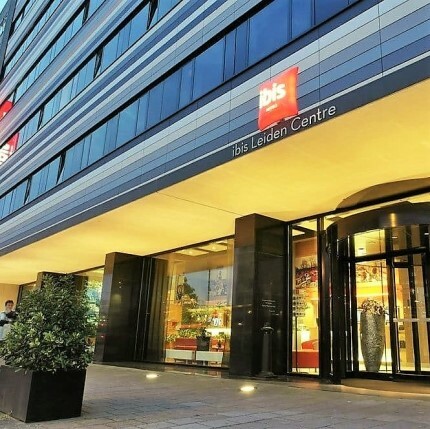 Leiden IBIS lies right next to the Central Station and just 300 metres from the historical Leiden centre city. It offers modern, compact accommodation with flat-screen cable TV and free WiFi. IBIS Leiden Centre is located 1Km from Leidse Schouwburg Stadsgehoorzaal. Cancellation & Changes: Rooms can be changed or cancelled until 1st of May, 2019 without any charge. After this date, the total sum of the hotel reservation will be charged. Exceptions to these terms may apply, please contact the Conference Secretariat for details: info@issaconference.net. The 3-star Tulip Inn Leiden Centre is ideally located in the city centre, only and 600 metres from Leiden Central Railway Station. 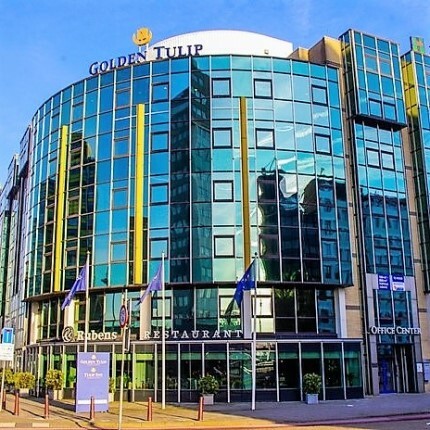 The hotel is located next to the 4-star Golden Tulip Leiden Centre and shares Restaurant Rubens with this Tulip Inn. Guests can enjoy an international meal at lunch or dinner. Tullip Inn Leiden Centre is located 1,1km. from Leidse Schouwburg Stadsgehoorzaal. Cancellation & Changes: Rooms can be changed or cancelled until 16th of March, 2019 without any charge. After this date, the total sum of the hotel reservation will be charged. Exceptions to these terms may apply, please contact the Conference Secretariat for details: info@issaconference.net. 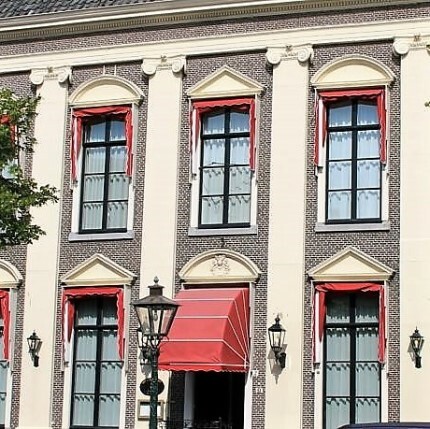 This 4-star hotel is opposite to the Leiden railway station and within 5-minutes’ walking from the historic city centre. 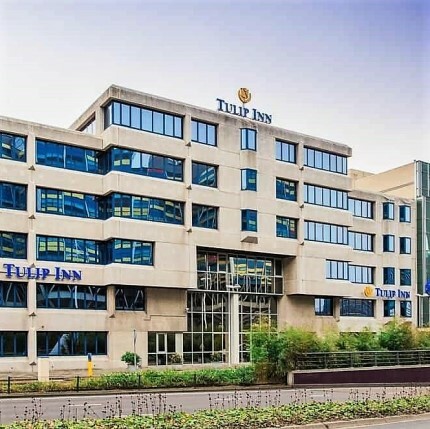 Golden Tulip Leiden Centre also has multiple meeting rooms with all the facilities needed available. Schiphol Airport is 20 minutes by car. The beaches at Noordwijk are 10 km away.Tullip Inn Leiden Centre is located 1,1km. from Leidse Schouwburg Stadsgehoorzaal. 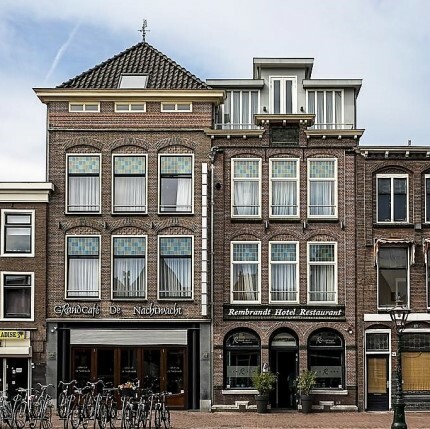 This 3-star hotel offers modern rooms in the historic centre, only 10 minutes’ walk from Leiden Railway Station. City Hotel features free Wi-Fi, bicycle rental and a casual restaurant bar. Best Western City Hotel Leiden is located 450m. from Leidse Schouwburg Stadsgehoorzaal. Hotel De Doelen is uniquely situated at the Rapenburg, one of the most beautiful canals in the Netherlands. The hotel is situated in an ancient Patrician mansion, built in 1638. Hotel De Doelen is situated in the centre of Leiden. De Doelen is located 300 m. from Leidse Schouwburg Stadsgehoorzaal. Prices include a city tax. Boutique Hotel d'Oude Morsch offers accommodation in Leiden, 200 m from Rijksmuseum voor Volkenkunde. The property is located 3 minutes from the centre. Guests can enjoy the on-site bar. Boutique Hotel d'Oude Morsch is located 700m. from Leidse Schouwburg Stadsgehoorzaal. Are you signing up for the ISSA Conference 2019, and do you live outside the European Union? Please note that you may need a Visa. Different rules apply to various nationalities! Requesting a visum takes time. So if you need one, best to apply before 30 April 2019, to ensure adequate processing time. A short-stay Schengen visa will usually suffice if you visit the Netherlands for a maximum of 90 days. Visas must be applied for at your national Dutch embassy, consulate or representing consular Schengen office in your country. To get a visa, you’ll also need to submit an official ‘letter of invitation’. We are happy to provide you with one, but do note that we can issue such a letter only after registration and full payment. 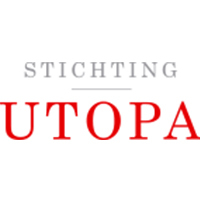 https://www.netherlandsandyou.nl/travel-and-residence/visas-for-the-netherlands/short-stay-schengen-visa/. Several (legal) documents may need to be submitted when you apply for a visa. Public transport from Schiphol Airport to Leiden is well arranged. You can access the train platforms directly from the arrival hall. Direct trains (Intercity’s) to Leiden depart every 10 minutes from Platform 5-6 (in the direction of Rotterdam, Dordrecht or Vlissingen). The train fare takes about 20 minutes (Intercity). Train tickets can be purchased from the yellow-blue machines standing in the same hall, or directly at the Tickets & Service desk. You will receive a one-way swipe card, with which you can check in at the yellow poles before you go to the platforms. They are placed along side the platform escalators. At Leiden, you will need the card to be able to leave the station hall, as here the station is closed off with electronic gates. A ticket to Leiden is EUR 5.60 (one way) plus an additional fee of EUR 1.00 for the swipe card. Do you travel at night? Between 1:03 AM and 05.03 AM trains only depart once per hour (at 1:03, 2:03, etc.) until 5:03 AM. After 5:03 AM trains depart every half-hour. After 7.00 AM they run every 10 minutes. If you arrive late at night, you can call Taxi de Groot. For transfers to/from Leiden they have a fixed price of 44 Euros one way. You will need to book beforehand – they are available 24/7 at +31 71 5123300 (they speak English). The taxi company will require your flight number. At your arrival, the driver will wait for you in front of the hall Departures 2, which is situated on the second floor of the airport hall. Departures 2 is accessible via escalators and elevators. Leiden finds its roots way back into Roman times, it being one of the places from which the Limes (the Roman Rhine border) was defended with a cohort of soldiers in Camp Matilo. During the 10th century, defense (for safe trade) moved itself to another location, strategically set between two arms of the Rhine. A motte was build, and its defense ring over the years developed from wood to stone. It became the first and foremost building in the far surroundings of Leiden and still exist to this very day. It now goes under the name of De Burcht and it is directly visible from the ISSA office. Under feudal laws and the reign of Emperor Charlemagne (Germany) and his heirs, Leiden was christened and developed into a region governed by counts. From this era remains the impressive Gravesteen, another landmark that still is intact today. Subsequently Leiden built two grand cathedrals: De Hooglandse Kerk and the Pieter's Kerk. In the 15th century, the Low Countries (including Belgium) were partly invaded by Spain. Spain had first reclaimed its land from the Moors and soon after conquered much of Europe (and in due course, the Americas). The Low Countries were taken over as far as Breda. Things changed drastically for Leiden when in 1573, prince William of Orange, steward of the Low Countries on behalf of King Philips II of Spain, rebelled against his king. Among other rebelling nobles and cities, Leiden joined the fray. They first spoke out in favor of the Reformation. Subsequently they faced the Spanish invasion of King Philips II, who tried to (re)submit Leiden and other rebelling cities to Spanish and catholic reign. Leiden was taken under siege by Spanish troops and cut of off vital life support for two months in 1573 and again in 1574 for nearly three months. The city came close to submission, sacrificing 2/3rd of its people to starvation and cholera. But on the the 3rd of October 1574, a rebel army of mercenaries broke open all surrounding dikes. The entire Leiden area flooded and the Spanish fled. The mercenaries rowed in on low-keel barks and set the city free, feeding the survivors herring and white bread. Until this day, the 3rd of October is a local holiday, celebrated with exuberant festivities. 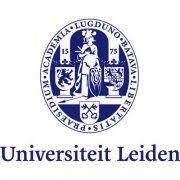 For their heroic defense, Leiden was rewarded the first university of the nation by prince William of Orange. Since 1590, the university campus harbors the splendid Hortus Botanicus with a huge variation of exotic plants and trees. Also, a steady stream of famous scholars followed along its timeline. From Herman Boerhaave, who founded the Hortus Botanicus to philosophers René Descartes and Baruch Spinoza who found refuge here. There was Anthonie van Leeuwenhoek, inventor of the microscope, and of course Albert Einstein, who was key lector in Leiden for several years. Winning back the Low Countries from occupant Spain, marked the beginning of the Golden Age in the Republic. During the 16th century, Leiden developed into one of its foremost cities, outgrowing Haarlem and Delft, and keeping up well with Amsterdam. This was largely due to its strategic position on the Rhine and its internationally acclaimed wool-making skills (Laken, a brand of fine jersey). The city notably made its mark by contributing great painters to its band of national fame, masters such as Rembrandt and Lucas van Leyden, who lived only pencil strokes away from their great contemporaries Vermeer (Delft) and Rubens (Antwerp). In the 18th century Leiden's economic position suddenly declined. First it was the rise of a lesser quality French cloth that intervened. Next, it was the upcoming of cotton as primary fabric for clothes, and its cheap, slave driven, production in the Americas. Both changes cut deeply into the wool-business revenues. On a national level, the country endured costly wars with England and was soon after invaded and reigned by Napoleon, who designated the Republic of the Netherlands to a vassal-kingdom and a source of revenue by taxes. After Napoleon’s defeat in the early 19th century, the nation was first restored to a Republic, but soon after became a Kingdom, reigned by the heirs of prince William of Orange. Halfway through the 19th century the industrial revolution kicked off, and Leiden again took profit of its unique position alongside the Rhine. Many factories arose, from potteries to industrialized, fine whool factories, now again able to compete. Steadily, prosperity blossomed once more. But its position was not fully restored until the 1990s. 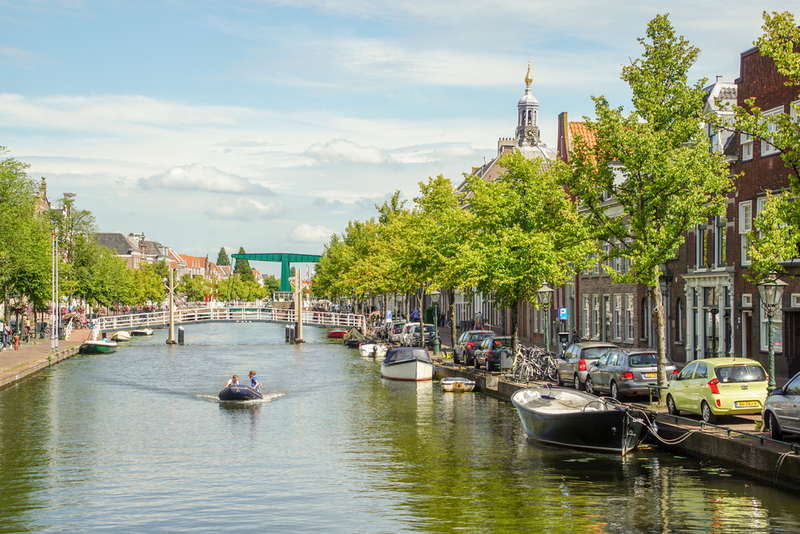 Leiden is now the city of entrepreneurs and creativity. 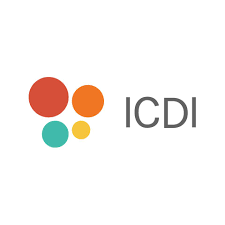 But the greatest impulse was brought by establishing the international ‘Leiden Bio-Science Park,’ the ‘Silicon Valley’ of bio-medical developments and innovation. The city is looking at a bright future. By inhabitants and visitors alike, Leiden is deeply appreciated for its historical center, which comprises the university buildings, unique and national landmarks, almshouses and over ten internationally acclaimed museums. All depicting the city’s notable history. The city has a low rate of unemployment and its people are the highest educated people in the Netherlands. No surprise then, that amongst Leiden scholars, there are no less then sixteen Nobel Prize winners. Leiden is excellent for shopping. 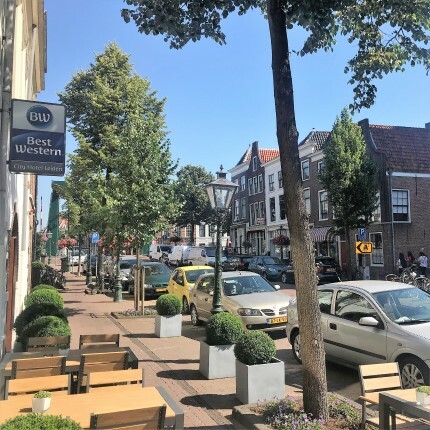 Most of the shops are located in the area surrounding the 'Haarlemmerstraat', 'Breestraat', 'Lange Mare' and 'Nieuwe Rijn'. Here you’ll find both boutiques, jewelry and gift shops and the usual chains and affordable fashion houses. Do not forget to rest yourself on one of the many terraces alongside the Rhine for coffee, apple pie or a refreshment. This is what the Dutch themselves would do! Do you like evening shopping? Thursday evening most shops are open until 9 PM, and on the last Sunday of the month the shops are open for more shopping opportunities. Some shops are open every Sunday, and opening hours extend in December. On Wednesdays and Saturdays there is a nice market on the Nieuwe Rijn. Are you looking for a special shop or boutique? 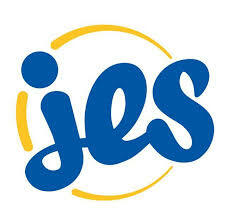 Do ask us for more information, we will do our best to help you find what you are looking for. Monday morning variable, in general open until 18.00. Tuesday, Wednesday, Friday and Saturday 9.00 - 18.00. The Netherlands is built on the Grand River delta, where the extensions of the Danube; the Rhine, the Moose and the Scheldt, flow into the North Sea and the Atlantic Ocean. It therefore has a damp and moderate maritime climate. The weather is also influenced by oceanic hot and cold air streams, coming from both southern Europe and the Mexican gulf, and the Northern Scandinavian regions. As these different winds constantly merge in the skies, The Netherlands has cool summers and gentle winters. Daytime temperatures vary from 17°C-25°C in the summer, but it also can be warmer. Winds can be vile and most commonly, temperatures drop drastically after sundown. As rain and cold can appear any time, a warm and waterproof jacket is recommendable. To check the weather during your stay: http://www.weather-forecast.com/locations/Leiden/forecasts/latest. 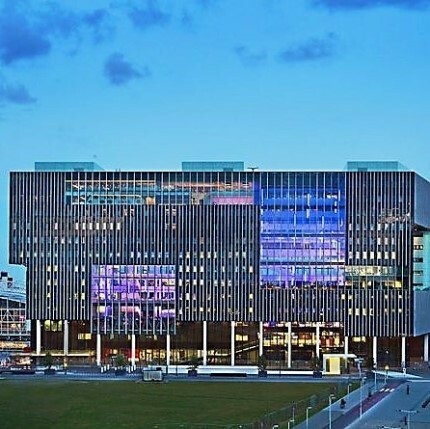 A GWK exchange office is located at the Leiden Centraal Station. Another option is to withdraw euros from ATMs, which will give you a better exchange rate. ATMs are located outside of the station and also in the city center. Participants are strongly advised to make their own insurance arrangements. 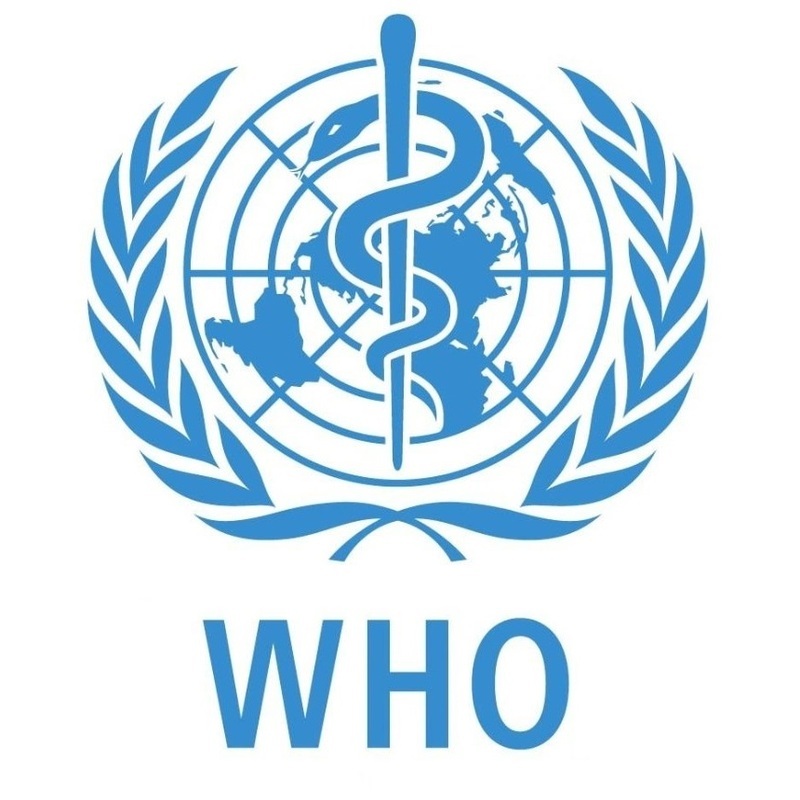 The organizers cannot accept any liability for personal injuries sustained, or for loss or damage to property belonging to participants and accompanying persons, either during or as a result of the conference. 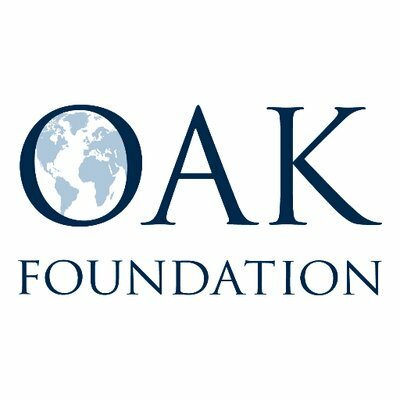 News on the Keynote Speakers will follow soon!